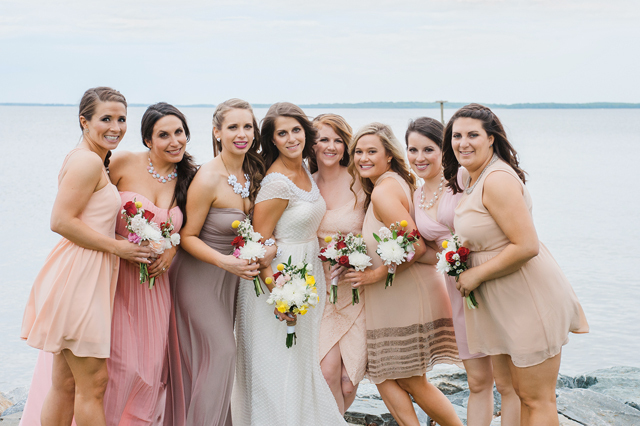 Ok, so this post is way overdue but we just came across the photos and the feature of the wedding on Bayside Bride so we had to share. 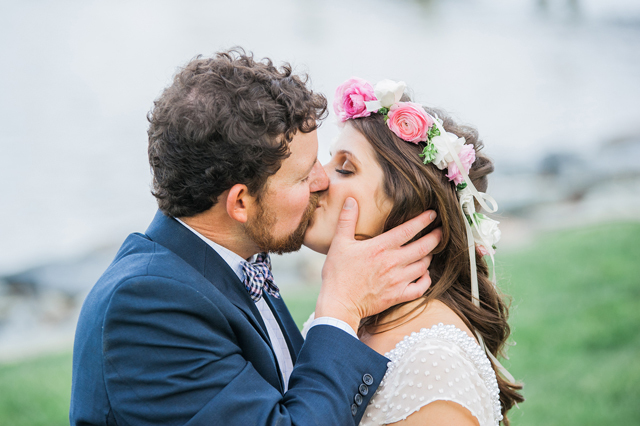 Christine and Alex are such a cool couple and their wedding day was absolutely perfect. 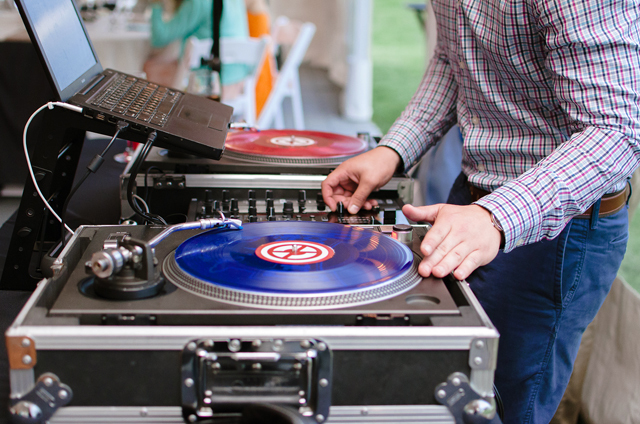 We loved DJing their wedding and working with so many awesome people to make their big day everything they’d hoped for. 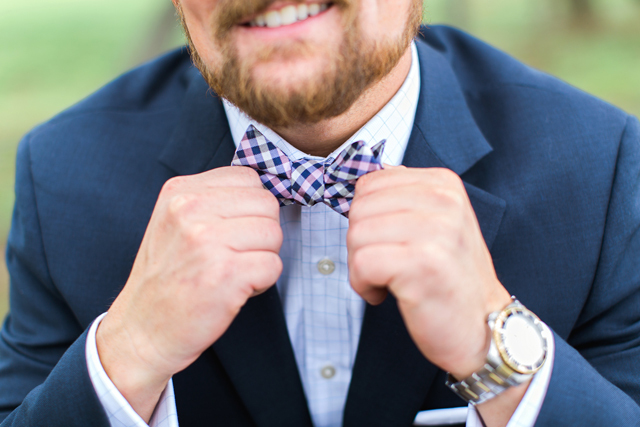 Here are a few of our favorite photos from their wedding photographer, Nicole Barr Photography. 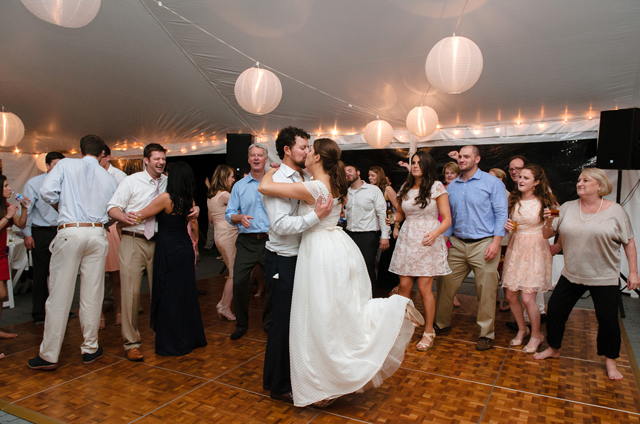 You can check out more of the awesome photos by Nicole Barr at Bayside Bride!